Wow, it does look like a great place to check out. Beautiful flowers against the blue sky. 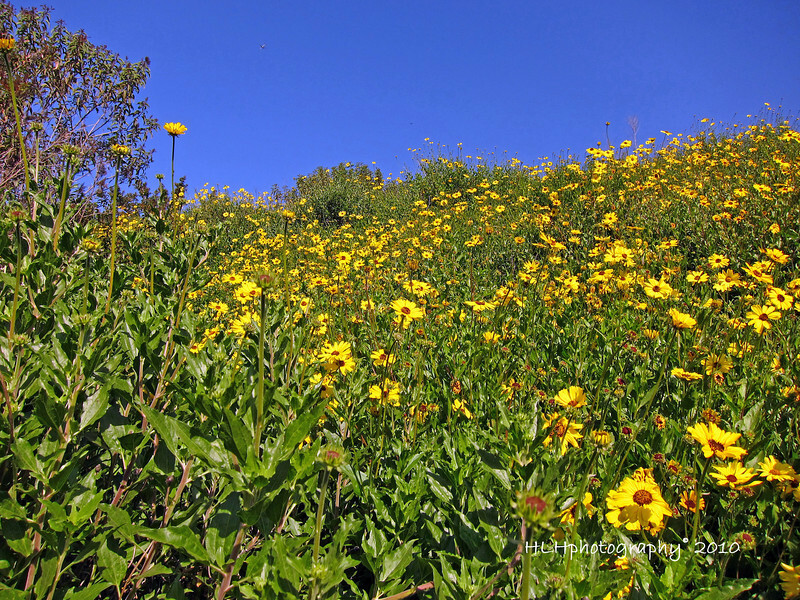 That's a lot of Coreopsis! Bountiful and beuatiful! I really like the flowers and your comp. I love the angle from which you snapped this.